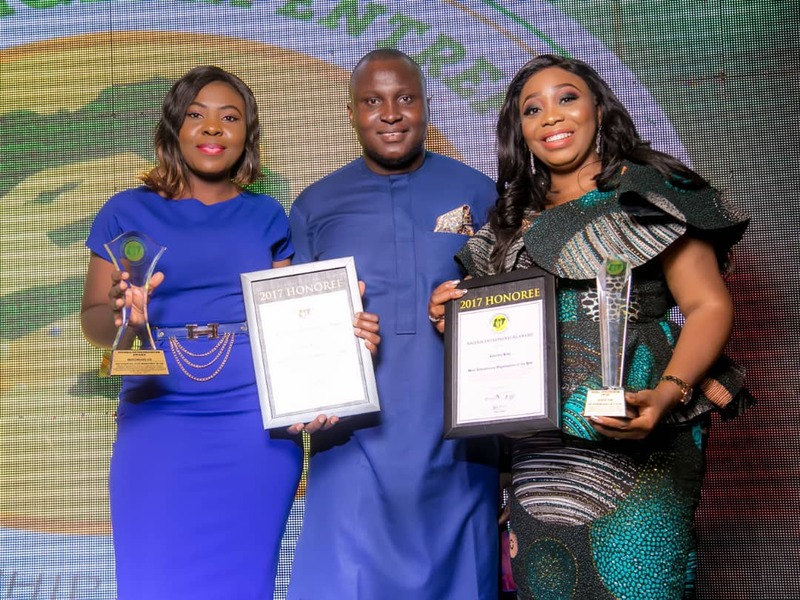 As part of its commitment to celebrate and honour entrepreneurs in the country, Nigeria Entrepreneurs Award in partnership with the Global Entrepreneurship Network-Nigeria (GEN), has rolled out series of activities to celebrate the immense contributions of entrepreneurs driving the economic growth and development in the country. The award will hold on the 16th of November, 2018, at the Oriental Hotel Lagos, with the Theme: Driving Economic Growth & Diversification Through MSMEs. 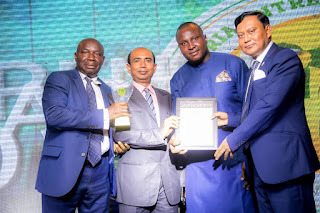 The Executive Director of the Nigeria Entrepreneurs Award, Mr Uwabor Joshua stated that despite the enormous challenges confronting Nigerian entrepreneurs, their contribution to the economic growth and development, especially in the MSMEs space is undeniable. According to him, Nigeria Entrepreneurs Award is very passionate about celebrating & honouring these operators of the economy, noting that this partnership with the Global Entrepreneurs Network-Nigeria will go a long way in promoting entrepreneurial growth in Nigeria. A statement from the Global Entrepreneurs Network-Nigeria, affirm that the partnership with Nigeria Entrepreneurs Award will celebrates the contribution and passion of entrepreneurs that bring ideas to life, drive economic growth and contribute significantly to expand human welfare. Nigeria Entrepreneurs Award is at the forefront of celebrating & honouring entrepreneurship in Nigeria. We are aware that entrepreneurs drive the economy especially at the MSME level. What we are doing with Nigeria Entrepreneurs Award is not just only to celebrate them, but, also, to galvanise them to do more and accelerate economic recovery and stability. Since the inception of the award five (5) years ago, Nigeria Entrepreneurs Award have celebrated some of the best-known personalities in corporate Nigeria who have exemplify the very best in their business. Some of those who have received this prestigious award in the past include: Mrs. Adenike Ogunlesi (Founder & CRO, Ruff and Tumble) Halogen Security Ltd, INTELS Nigeria Ltd, Mr. Nnamdi Ezeigbo (Founder Slot Ltd), Governor Akinwunmi Ambode, Propertymart Real Estate Investment Ltd, Prof. Charles K. Ayo (Former VC Covenant University), Chief Cosmos Maduka (Chairman, Cosharis Group), Stanbic IBTC Bank Plc, Dana Air, Gov. Abdullahi Ganduje, Stanbic IBTC Pension Managers Ltd, NPF Pensions Ltd, Nedcomoaks, Gov. Okezie Ikpeazu, Nigeria Communications Commission (NCC), Hall7 Real Estate, Fidelity Bank Plc, His Imperial Majesty, Ooni of Ife, Pirotti Projects Ltd, Gesi Asamaowei amongst many others. This year's edition of the Award promises to be a world class event that will leave all those who attend with a lasting impression and business relationships that will change their businesses for the best. 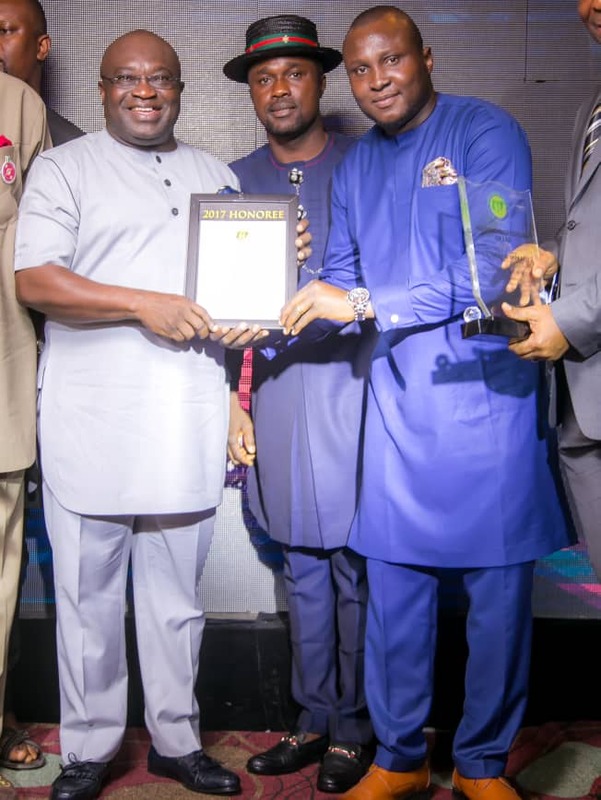 Also, aside the Award, exhibition opportunities would be made available for some registered participants at the event just to enable them position their products and services for others to see.